I’m heading off to see this now at my neighbourhood Palace Cinema and with an eclectic cast I have hopes that I am in for a good film. 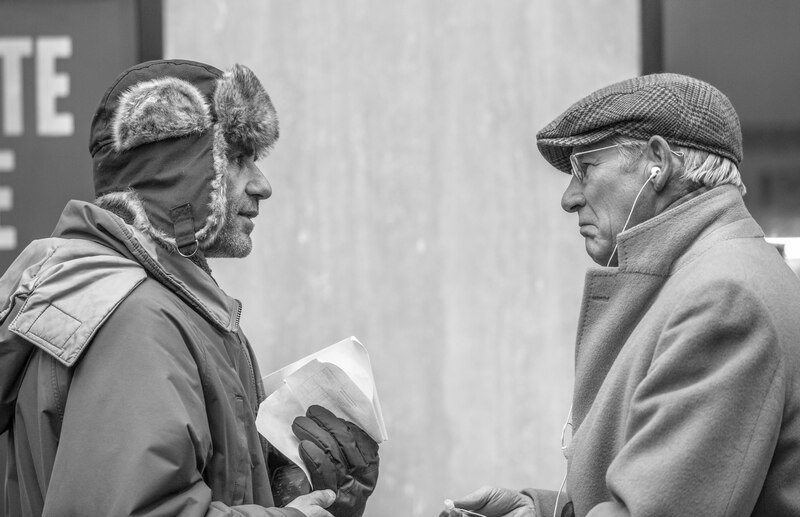 Richard Gere claims his stance on Tibet and China has prevented him from being cast in a multitude of roles since his heyday through the 90s, so boutique films like this one keep him in the game. He has another indie film, with Steve Coogan – The Dinner – set for release shortly too, so fans of Mr Gere have a couple of choices if they want to see him on the big screen. For The Dinner check out this link. Now I understand the red arrows in the poster. 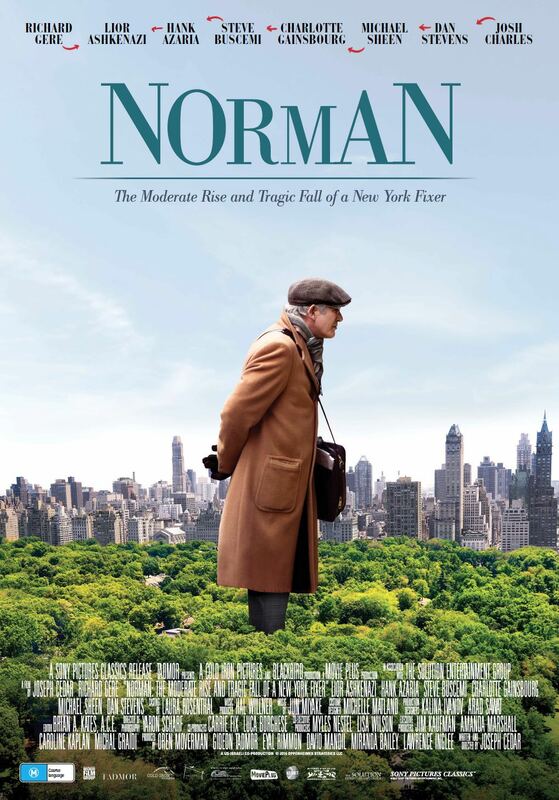 Norman (Gere) is an affable New Yorker who befriends people on the premise of “connecting” them to opportunities. In the case of the film, he has numerous dots to join, from finding a Rabbi (Steve Buscemi) to marry his Jewish nephew (Michael Sheen) to a Korean Fiancee, and finding a benefactor for said Rabbi to donate millions of dollars to save a neighbourhood synagogue from repossession. Key to all of this (and a multitude of other “fixes”) is Norman’s early interest in an up and coming Israeli politician Micha Eshel (played by the hauntingly familiar looking Lior Ashkenazi) who he encounters (for an ulterior motive) early in the film at an energy conference. He tails the man, and in a wonderful scene the two become close, in a conversation we can’t hear, that showcases the two actors’ chops. Despite Eshel’s protestations, Norman purchases a pair of expensive shoes for his new “friend” and they exchange details before going there separate ways. Three years later, Eshel has risen to the top of the heap and is visiting the United States as Israeli Prime Minister, where he crosses paths with Norman and invites him to act on his behalf in furthering ties between the two countries. Whether or not this invitation is valid or just lip service matters not to Norman, as he is now in a position to move up in the world, hence the “moderate rise” of the title. It is during these proceedings that one of the most visually interesting moments of the film occurs, as the entire gathering of “important people” is shown in extreme slow motion with Norman moving between them in a kind of trance. When he meets the PM’s wife, he is pressed to help the couple’s son gain admittance to a prestigious college. The charm of the film lies in Gere’s ability to inhabit this very fluid character who is scant on detail. We never see Norman’s home, family or office, and he is seemingly always on the job, sniffing out people to connect. It is one of these connections that ultimately proves his undoing, transpiring most likely as a result of his momentarily inflated ego from his encounter with the PM (who is wearing the shoes Norman bought for him on his arrival to the U.S.). There is a lot to like about this humorous political thriller that explores the idea of friendships and what people want and expect from one another in personal relationships. 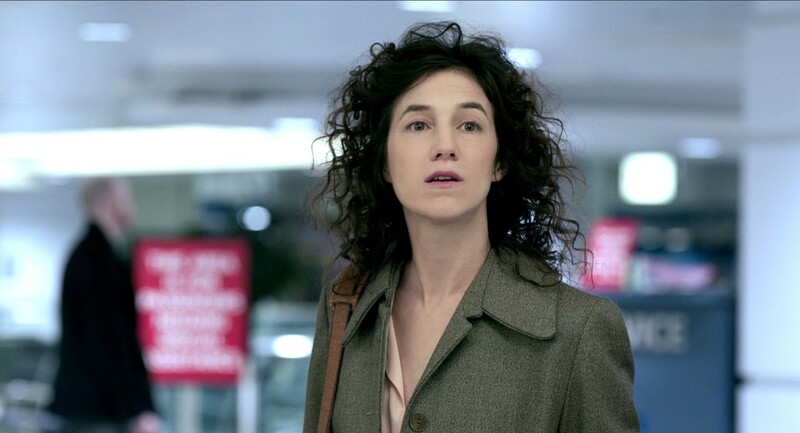 The cast, in particular the two leads, and the marvellous Charlotte Gainsbourg drive this quirky film and ultimately make it very watchable. Although it might not be the kind of film you’d seek out at the cinema or even on DVD, but rather one of those random choices in a hotel or a plane in a year or so for now that you watch and think, “Yeah, that was actually pretty good”.